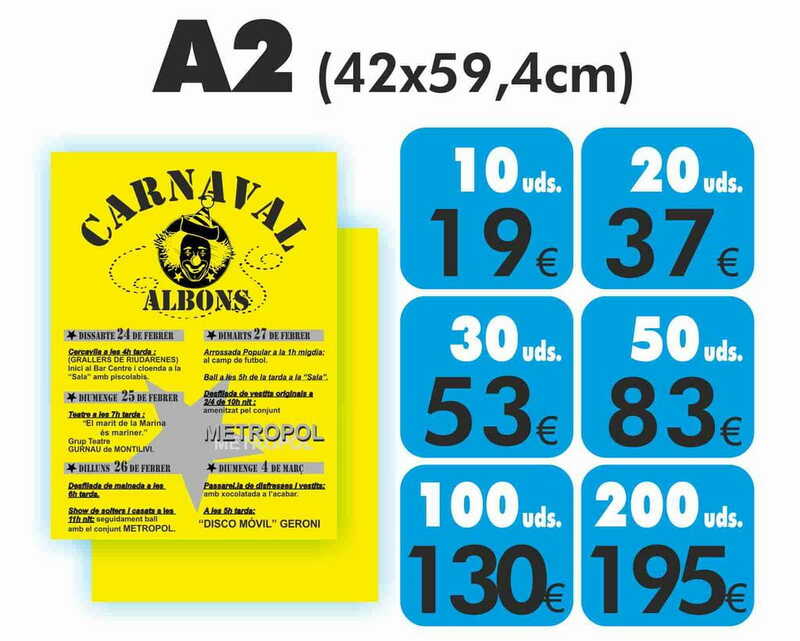 Cartels A2 with yellow fluorescent paper, black ink, to 1 face. For advertising or to announce any event!! !